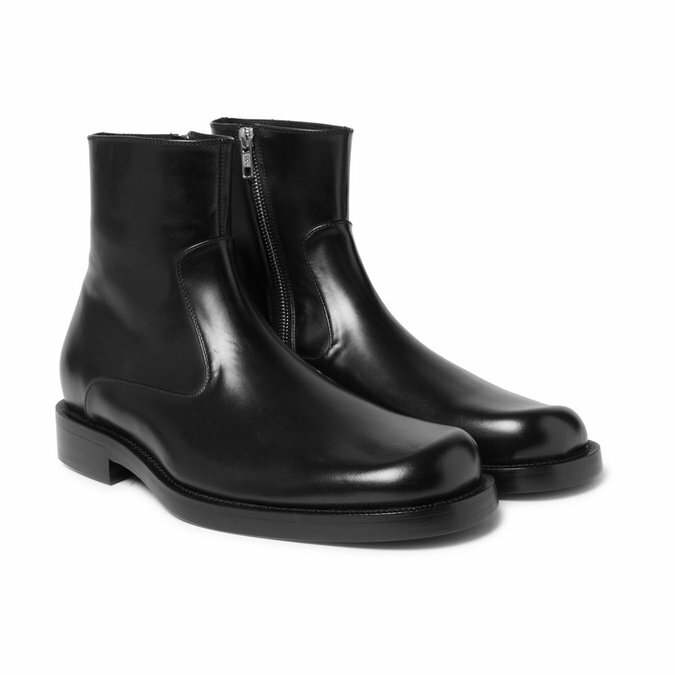 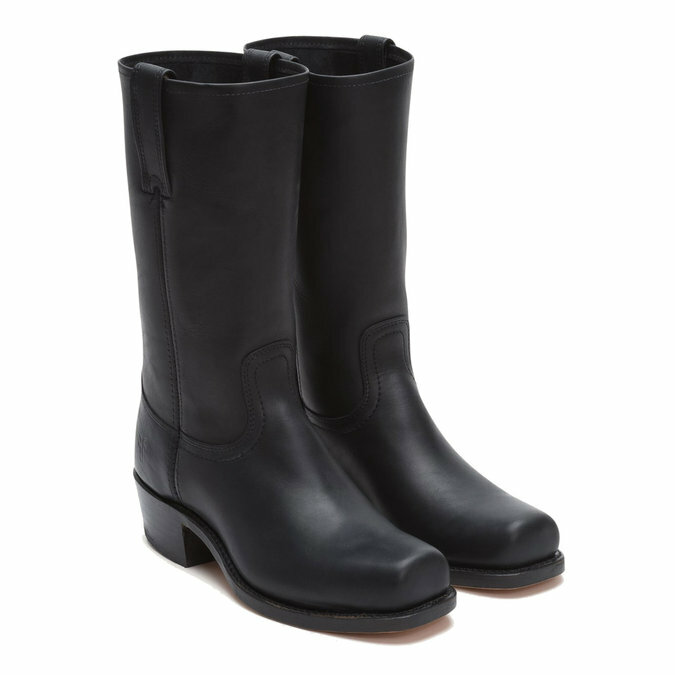 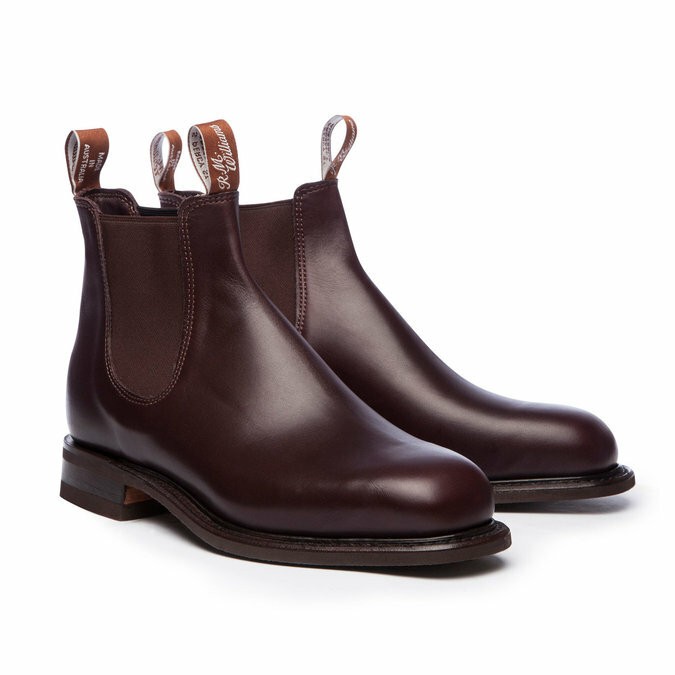 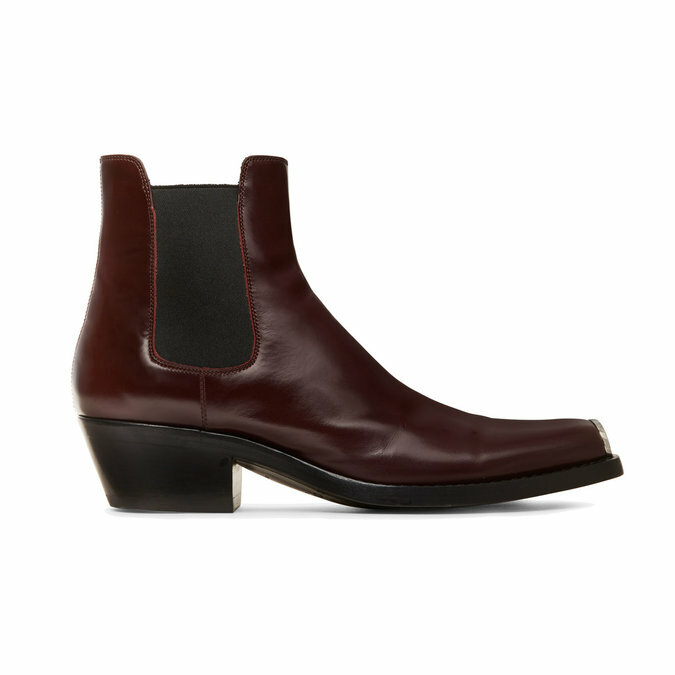 Unlike the classic chelsea boot, men’s wear designers this season favor the square-toe silhouette. 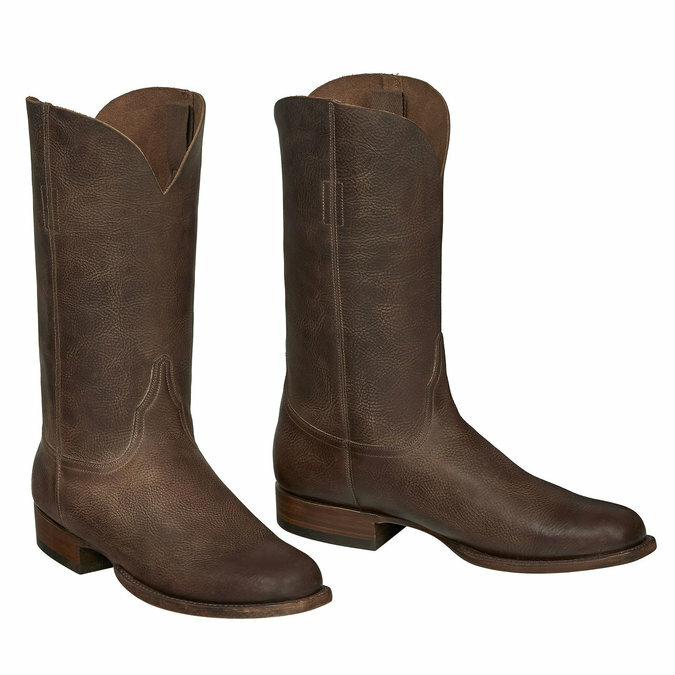 Below, new footwear options that are classic in nature but refocused for the season: just a little bit ’90s, and a little bit country. 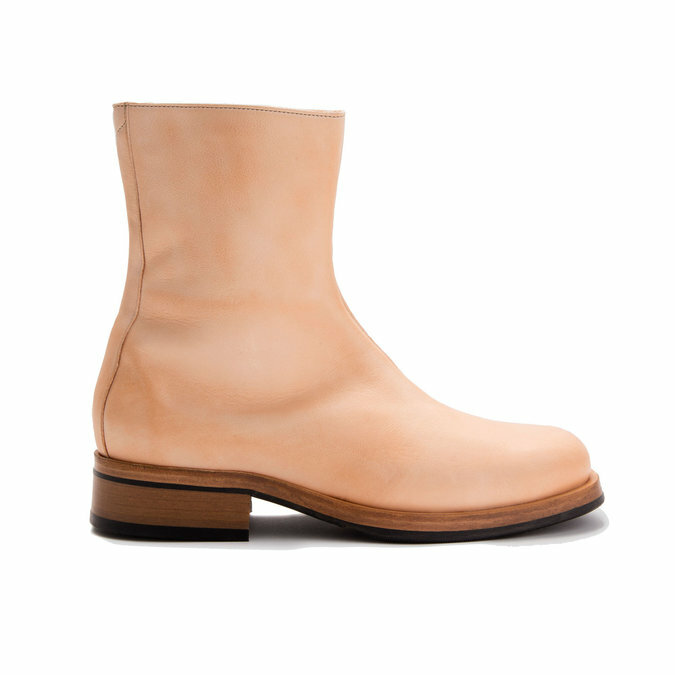 CALVIN KLEIN 205W39NYC, $1,095, calvinklein.com.